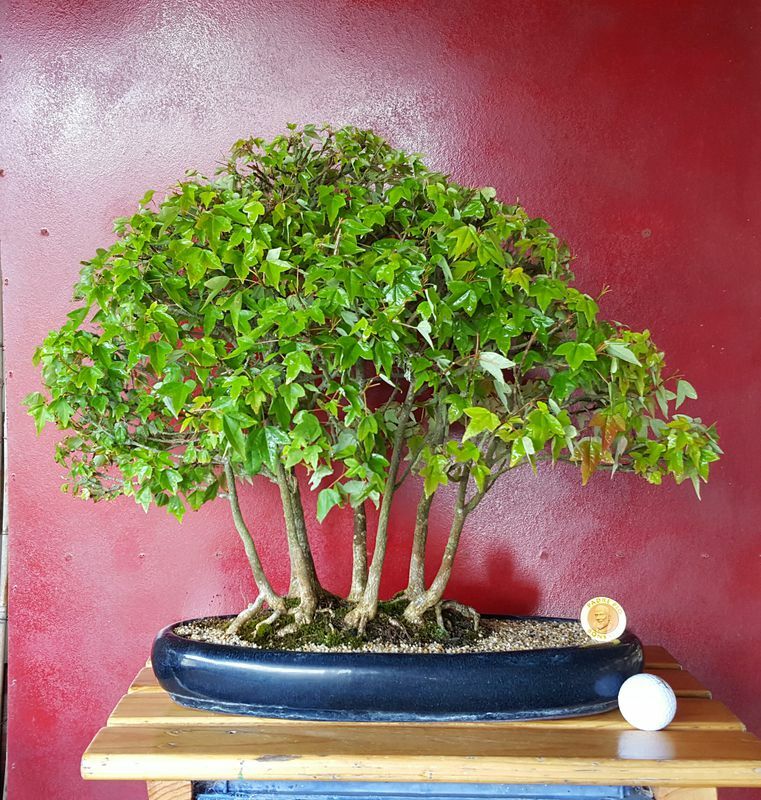 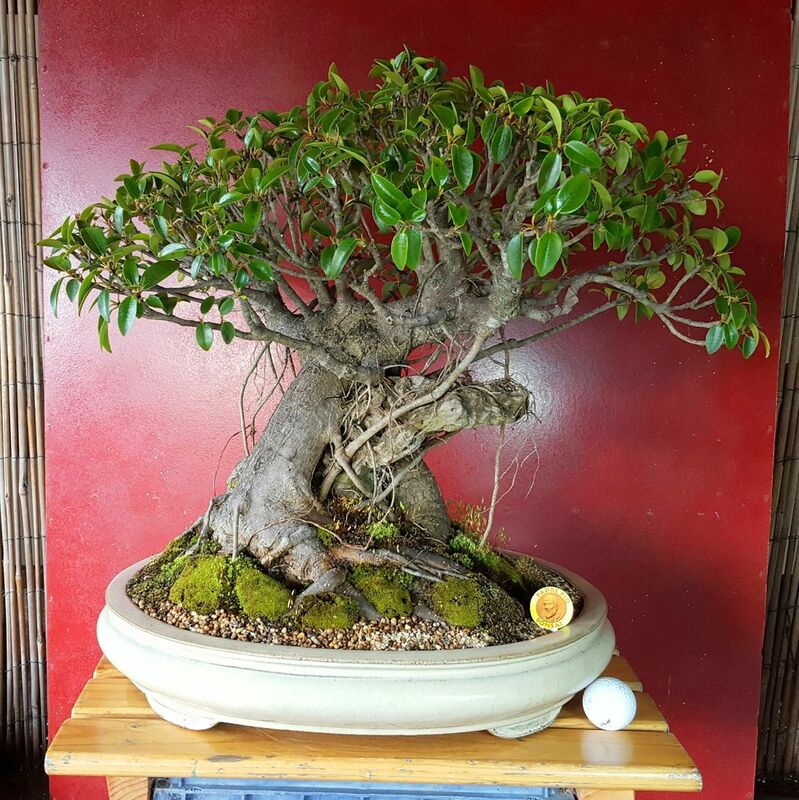 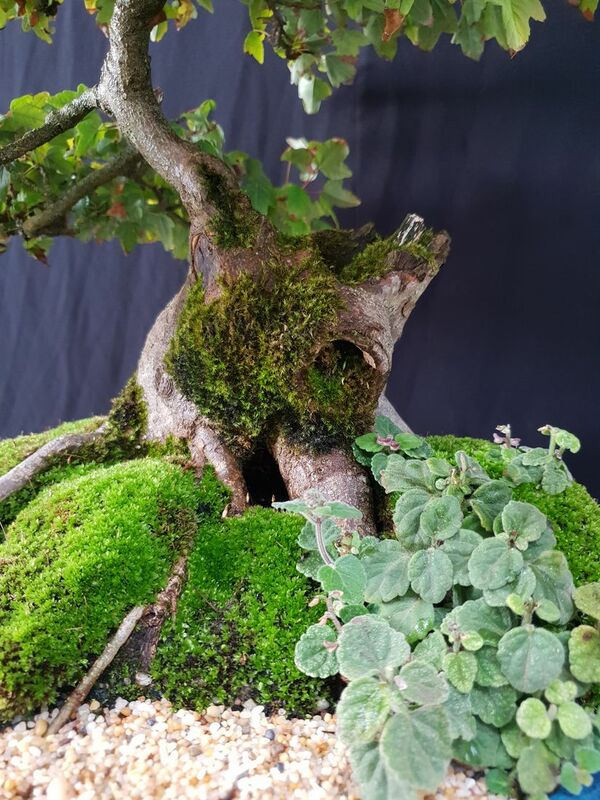 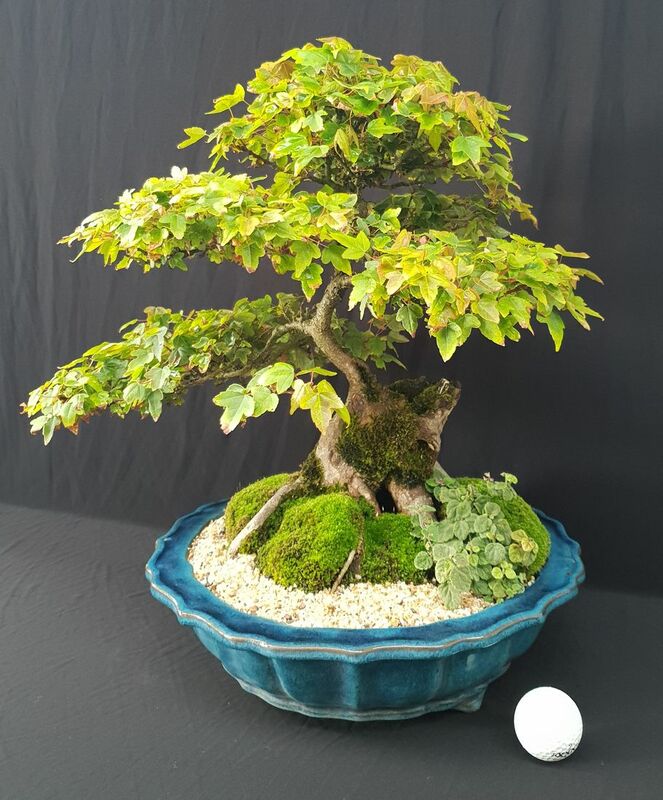 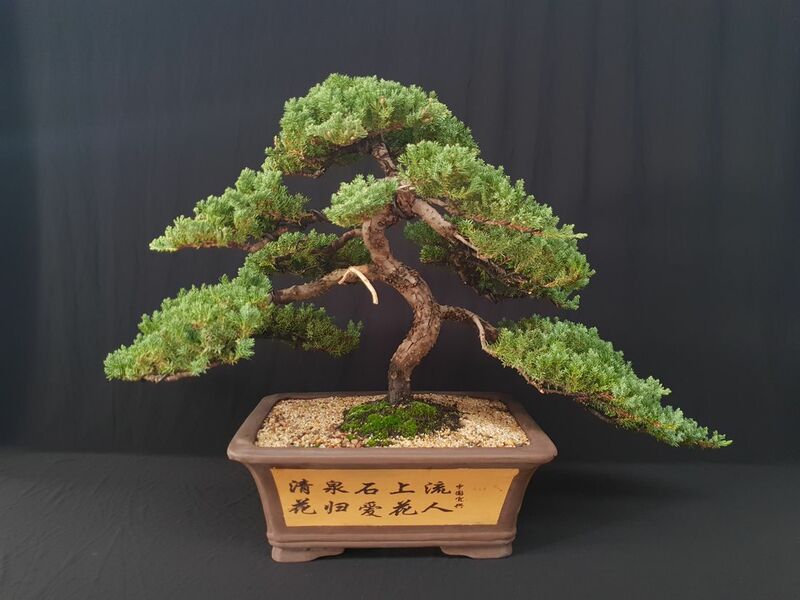 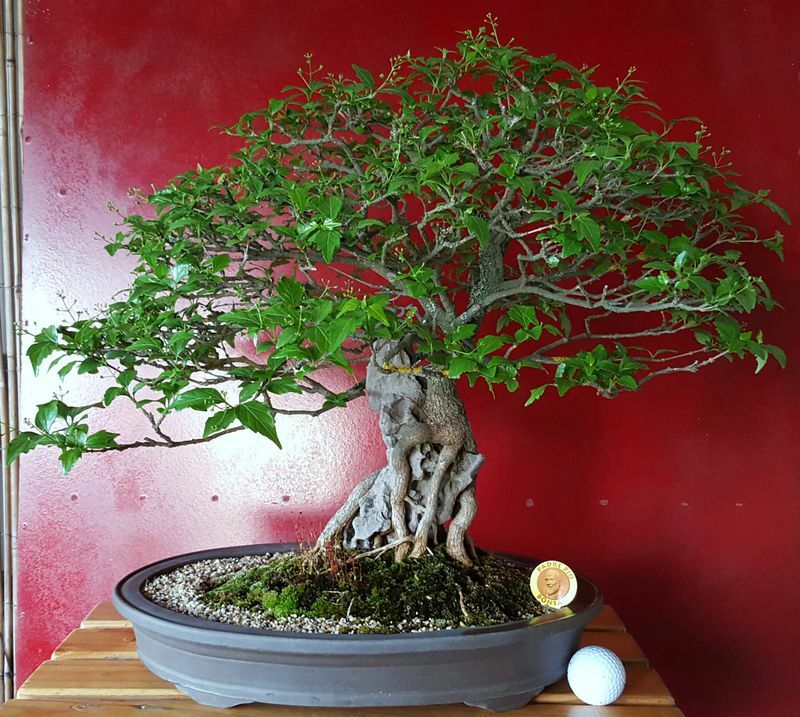 We have a great range of Bonsai for sale for the hobbyist and collector, or for the person who seriously cares about a unique gift idea. 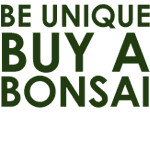 We also have great deals for nurseries, marketeers and florists (wholesale prices apply, subject to availability) call for details. 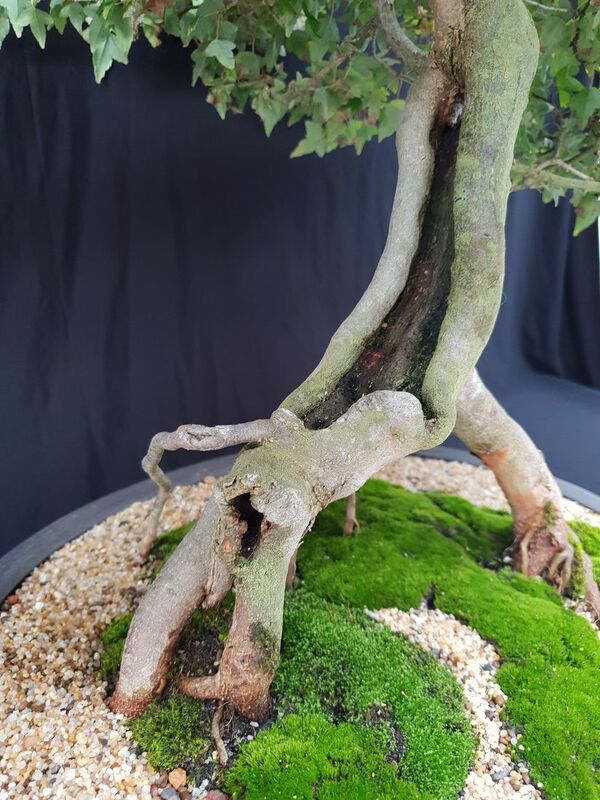 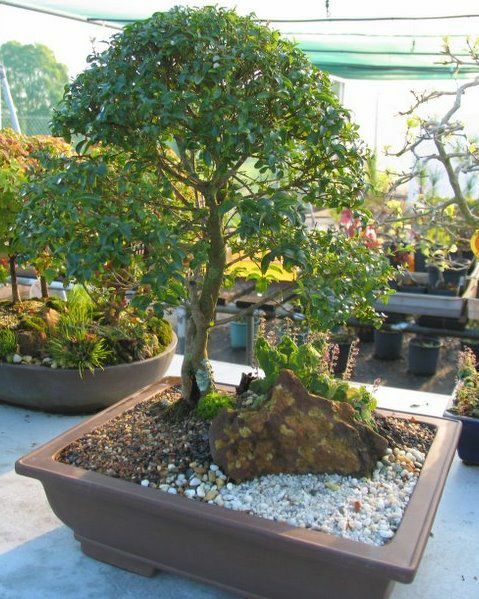 Ready potted bonsai are a fantastic gift idea for birthdays, anniversaries, mother's day, corporate gifts, or just to say thank you. 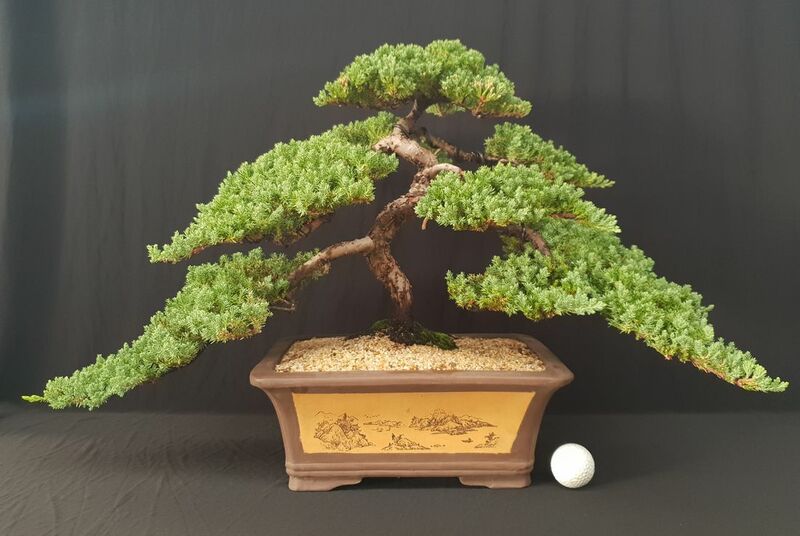 Prices start from $35 if you're budgeting, or up to several thousand dollars for executive gifts, for the discerning buyer. 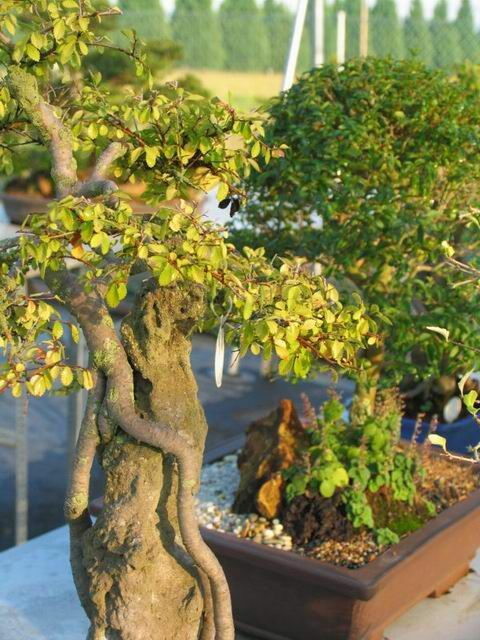 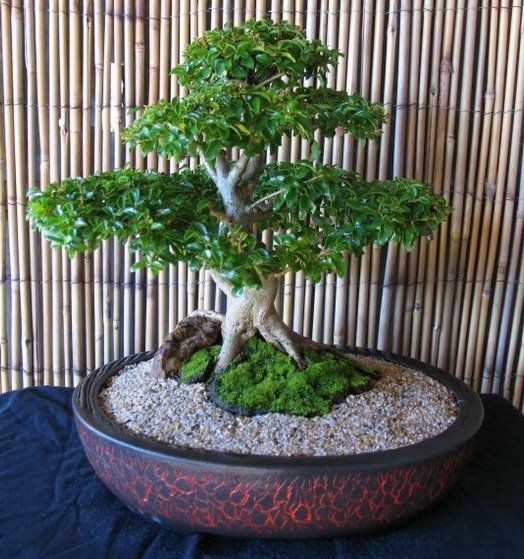 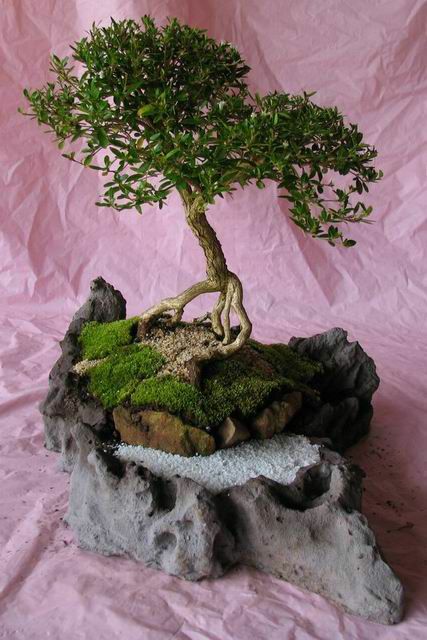 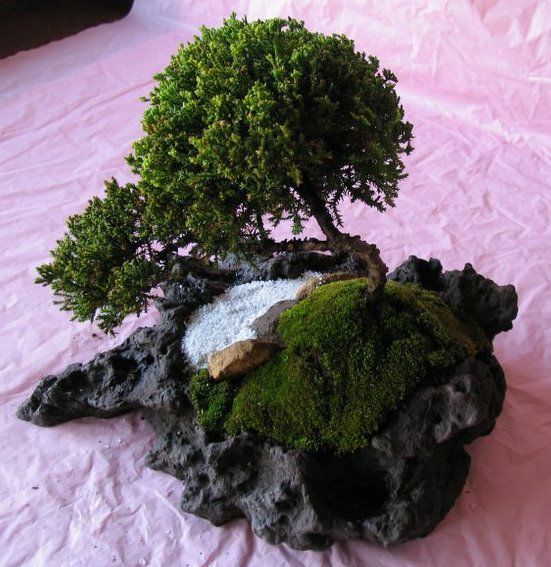 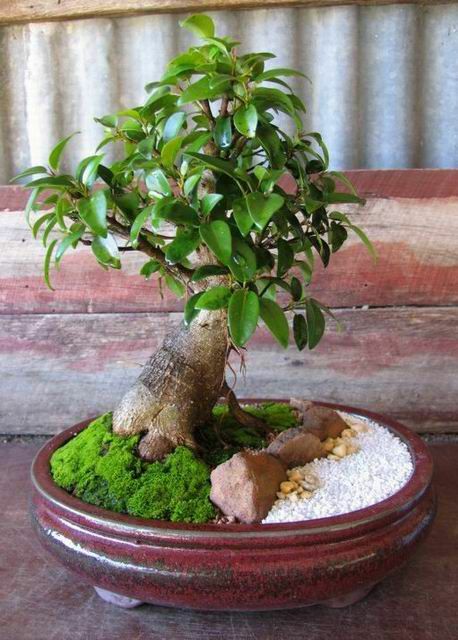 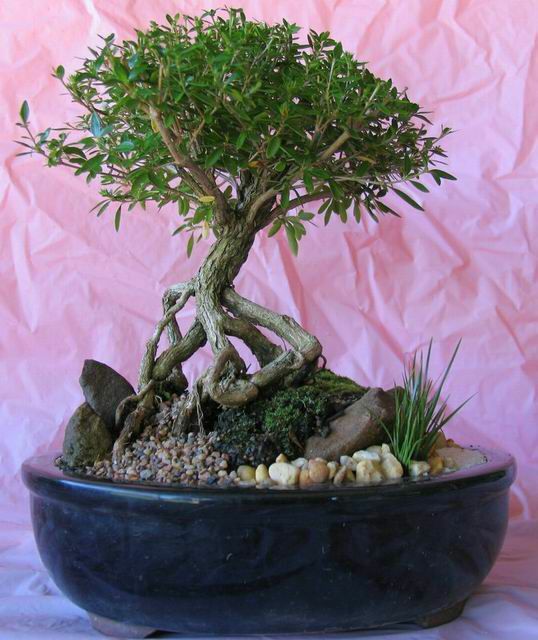 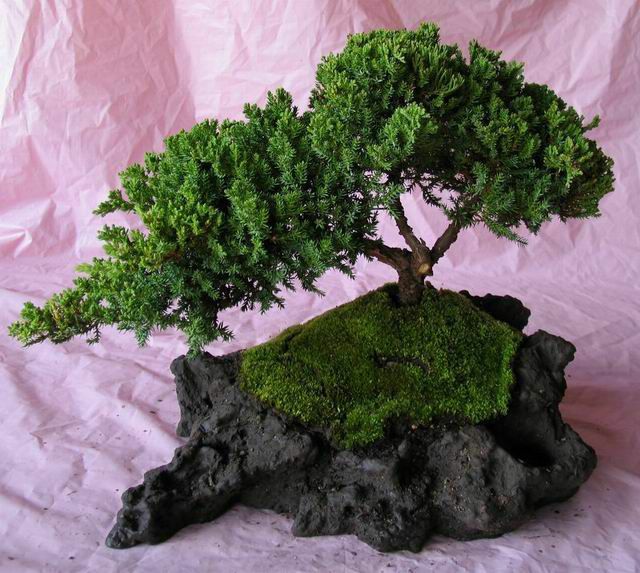 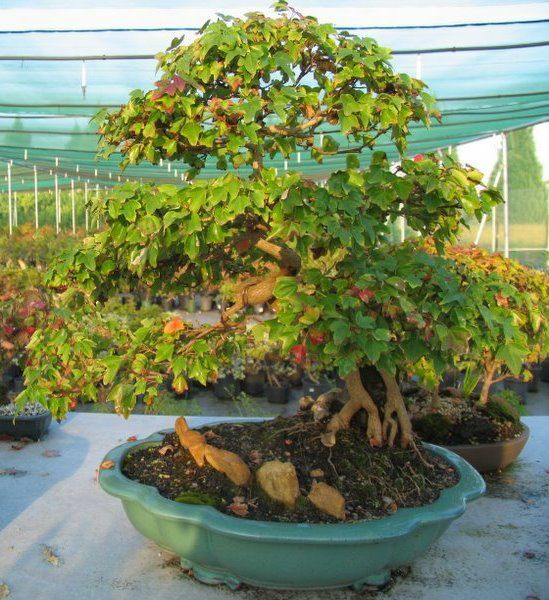 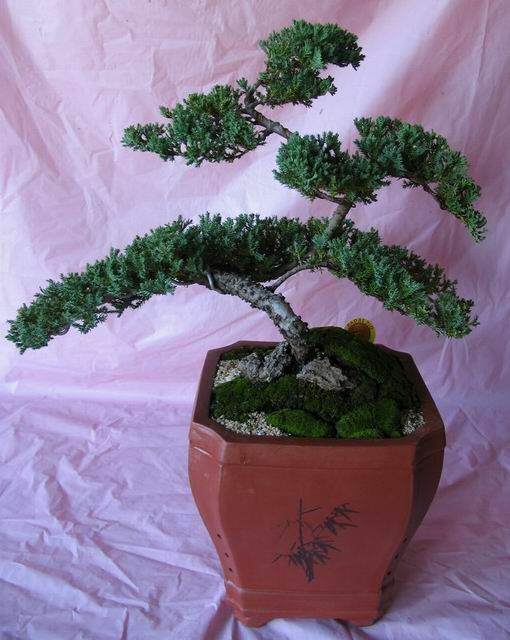 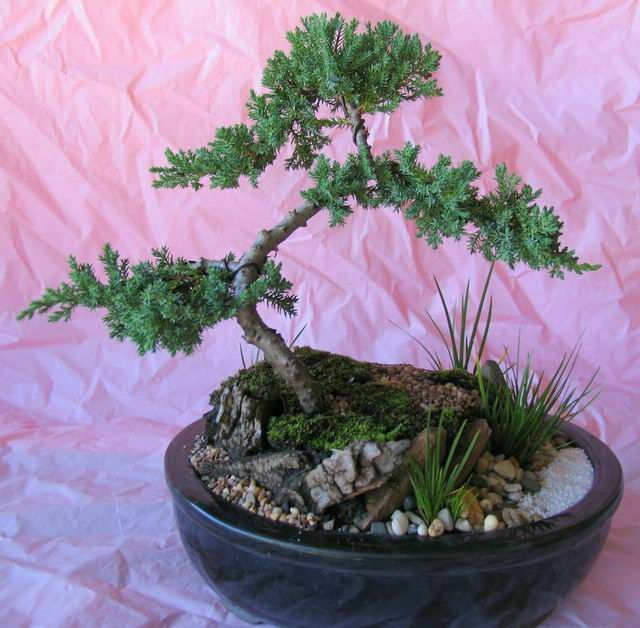 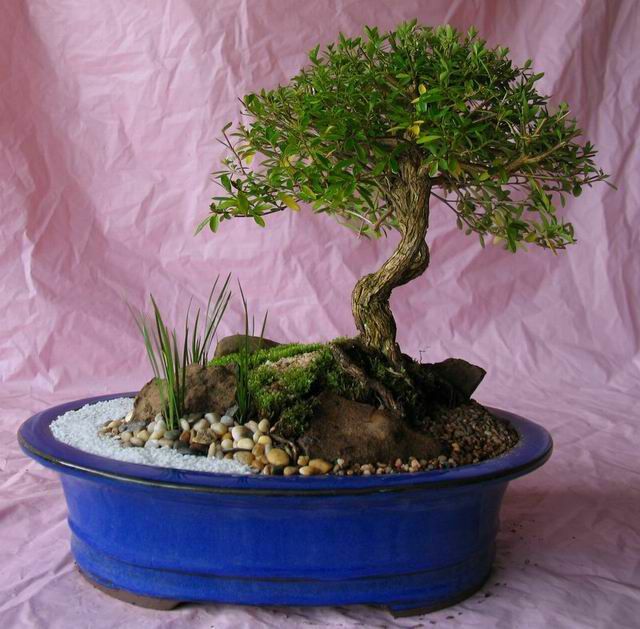 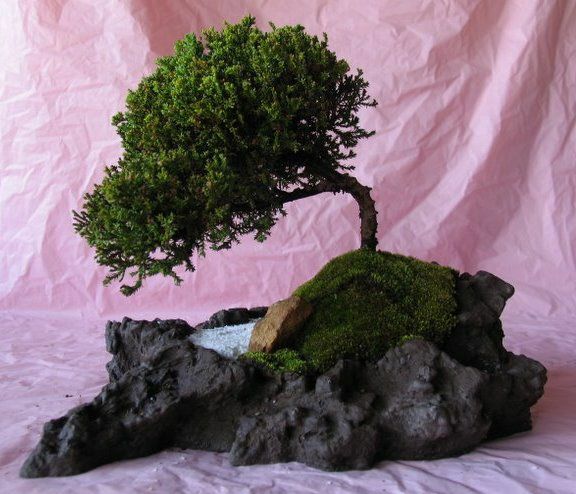 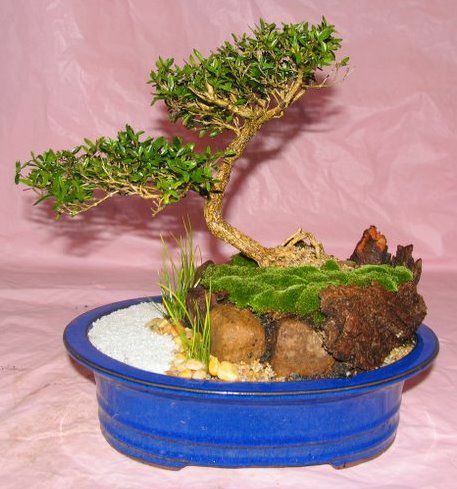 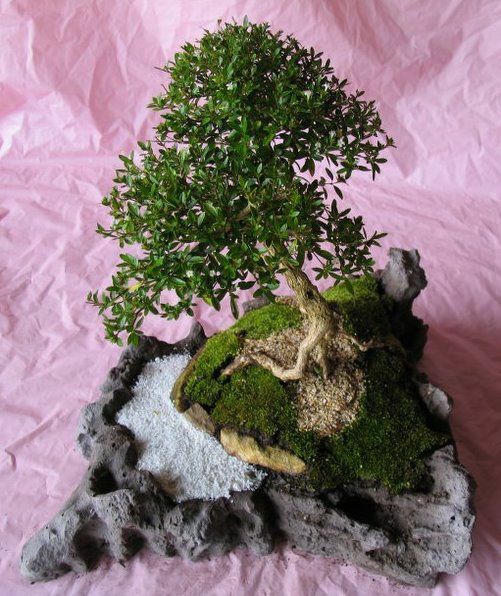 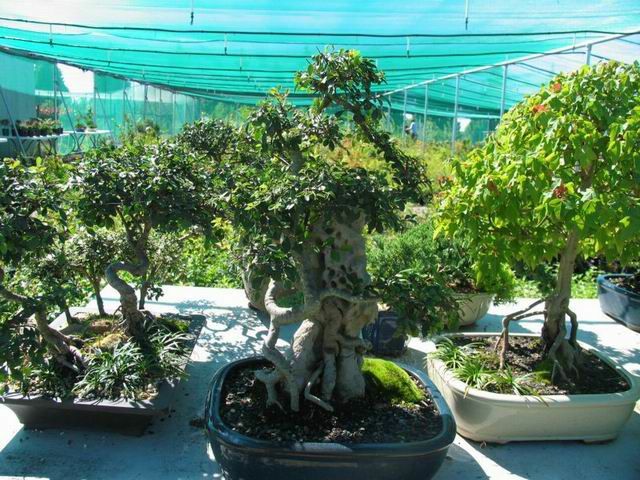 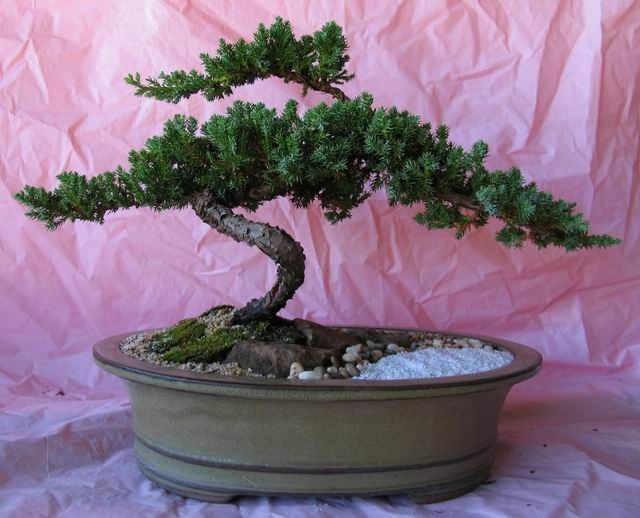 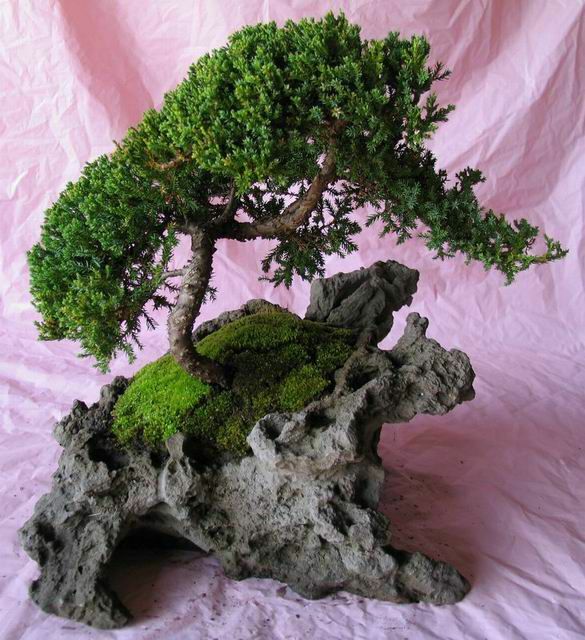 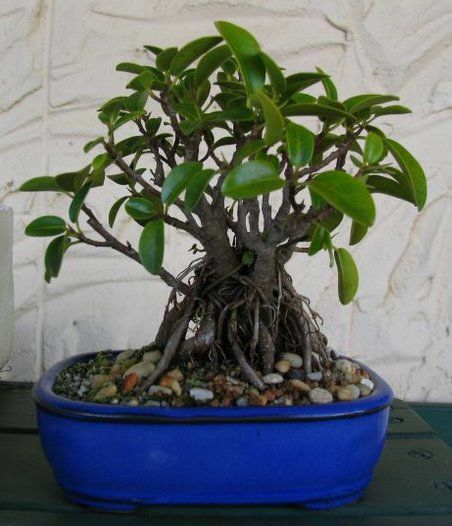 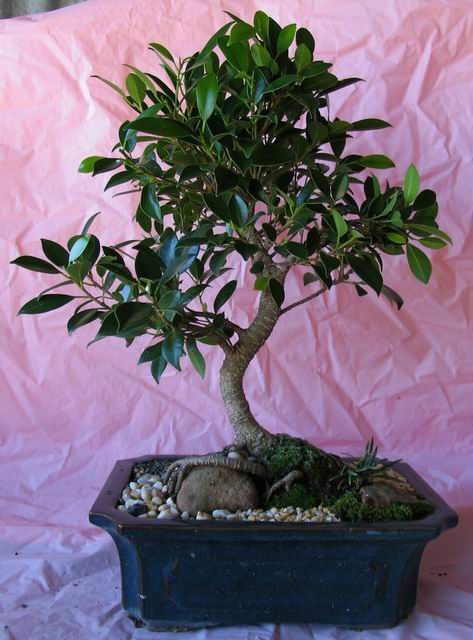 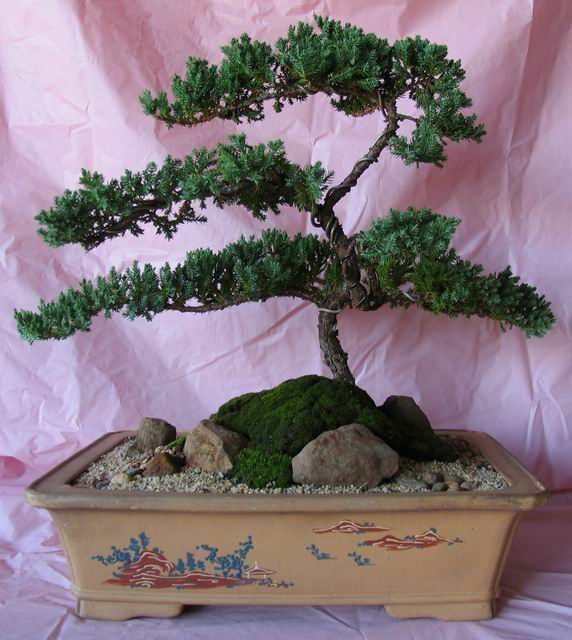 The following gallery is a broad range of the type of bonsai that we have for sale. 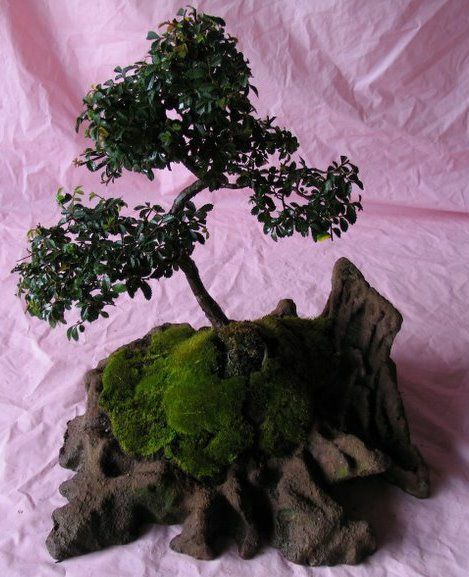 Bonsai below with red writing are available however.